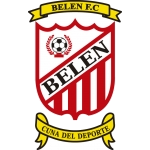 Jose Luis Cordero (31 January 1987) is a Costa Rican footballer who plays as a Midfielder for Belén Siglo FC in the Costa Rican First Division. 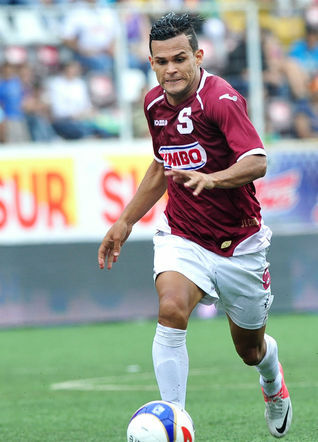 Cordero has played for the two biggest clubs in Costa Rica; Deportivo Saprissa and Herediano making a combined 75 appearances and scoring 18 goals for the two clubs. 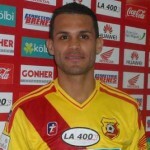 He has also spent a season at Brujas after leavibg the Saprissa youth system. In June 2013, Jose Luis Cordero signed with Thai Premier League club Ratchaburi FC. 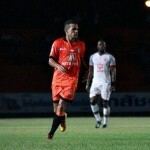 Cordero quickly establshed himself as a fan favourite and one of the most dangerous players in Thailand. 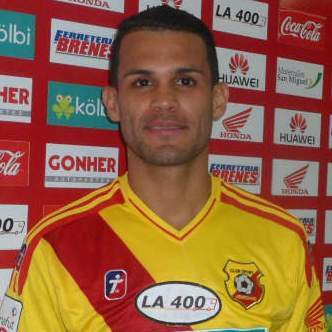 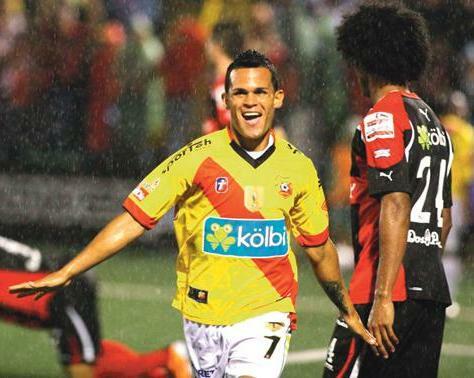 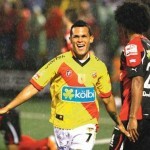 In January 2014, Cordero was transferred to Herediano for an undisclosed fee.